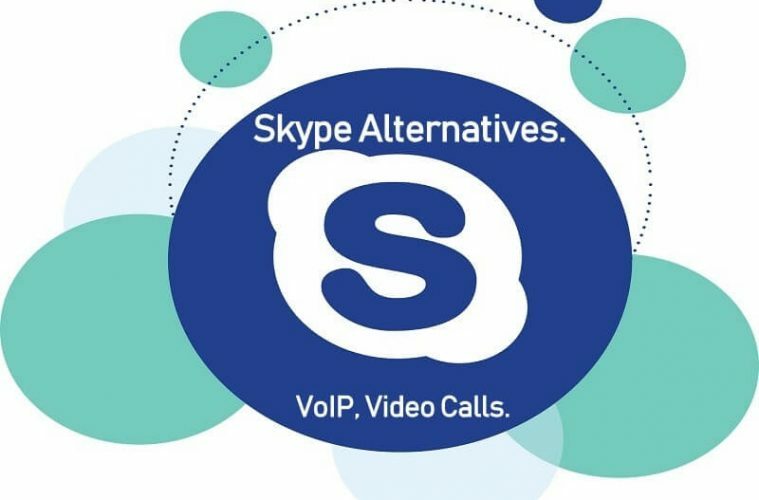 Skype Alternatives – VoIP, Group Video Calls, and Conferencing. 62Microsoft is trying to make Skype the better Video Calling and VoIP App. And, recently Microsoft released an Android App Update of Skype. Which is smaller, faster, and does use fewer resources on Android devices. Apart from audio video calls, Skype now offers some amazing features. Like, Real-time voice translator, Screen sharing, Virtual Skype number and many others. But, there are some issues with Skype, that force us to look for some Skype Alternatives. Recently, I needed to make a video call to someone for some work. So, I have decided to use Skype. But, Even on the fastest internet connection. I started facing connection issues. And, Video call quality was also very low. Maybe you also faced the similar issue. Or, maybe you don’t like the Skype App for some other reasons. Whatever is the reason, In this article you will get to know about some Alternatives to Skype. I know, not everyone uses Skype for business purpose. Some people use Skype to stay connected with family via Video chat. So, based on the usage, I have categorized these Skype Alternative. 1.3 IMO Free Video Calls and Chat. 1.6 GoToMeeting – Video Conferencing & Online Meeting. Maybe you already know about Google’s Hangouts. Because, in many Android devices, this App comes preinstalled. Though, recently, Google added some more features in Hangouts. With Hangouts, you can send messages, and, can make audio and video calls. 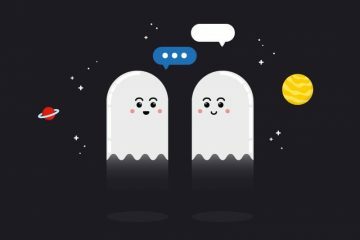 (Similar to WhatsApp, but it is one of the best Skype Alternatives.) You can Signup for free using your Google Account. With Hangouts Dialer, you can Make VoIP calls. (But, if you live outside US or Canada, then you need to pay for it.) Free Group Video Calls feature available, up to 10 members can get connected. Also, can do Group chat with up to 150 members. You can sync chat if using multiple devices. Hangouts allow sending photos, videos, stickers, maps (your location), GIFs and emojis. The app is available for Android, iOS and for Chrome. You can also use Hangouts by using the web version of it. With Hangouts on air, you can also broadcast your live Hangouts. 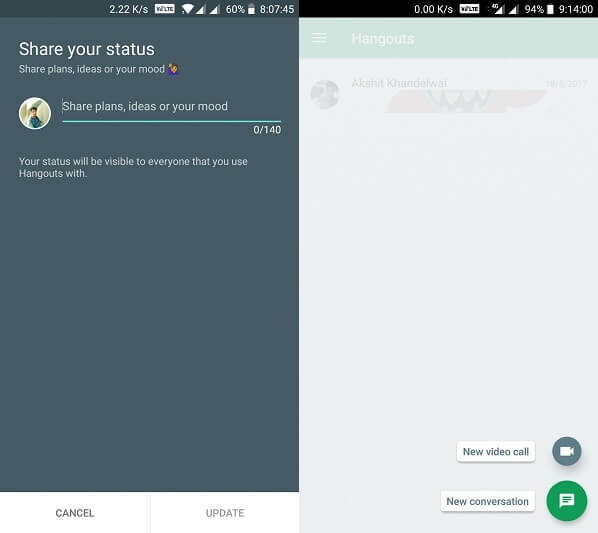 Like WhatsApp, you can Share your status (Plans and ideas). For Video Calls, both people do need to install the same App. And, Hangouts App is a trusted and widely used App. So, I suggest to try out this Skype Alternatives App first. Get Google Hangouts for Android. Viber is another oldest but feature-packed free messaging and Calling App. With Viber, you can stay connected with family and friends using live video calls, and voice calls. You need to register using your Mobile Number. And, after that, you can link your Facebook Account with it. Viber will automatically fetch basic details. 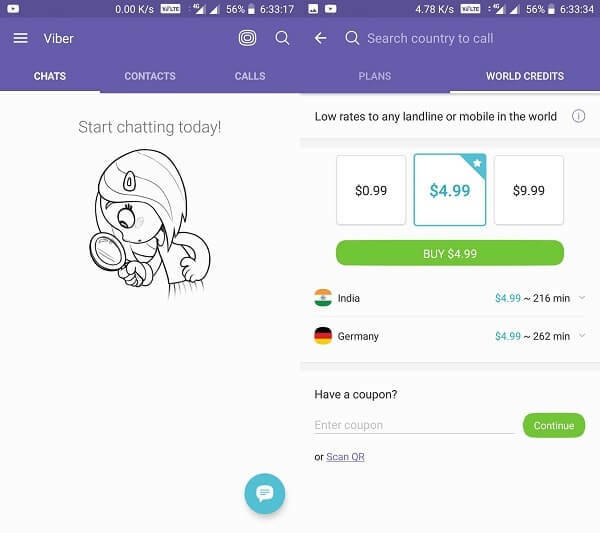 Viber is available for, Windows, macOS, Linux, Android, and iOS. Viber comes with Viber Out feature. That lets you make international calls via VoIP. But, for that, you need to purchase minutes plan. You can also make basic free audio calls. The app allows to Group Chat with up to 250 peoples. Also, you can hide someone chats from Viber and can access later. If you’re concerned about security. Then, you need to know, Viber encrypts messages, video and voice calls. Like WhatsApp, Viber also lets you delete text messages. 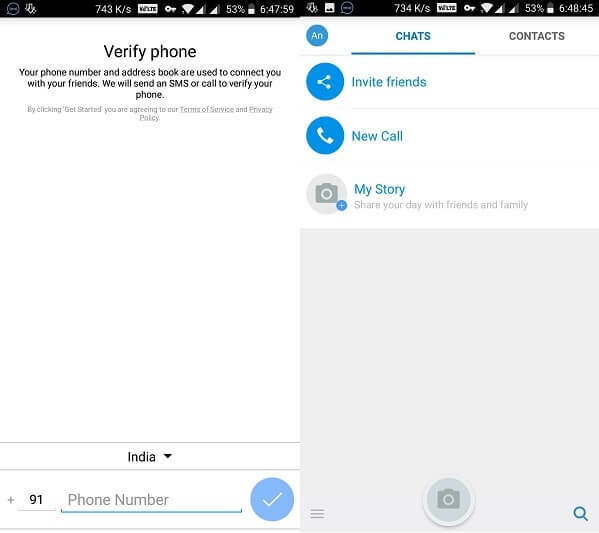 You can also send instant 30 seconds video chat. In chat, Viber lets you send playful emojis. And, if video calls are your priority for looking skype alternatives. Then, trust me, video call quality is better than Skype. IMO Free Video Calls and Chat. If you’re searching for programs like Skype, only because you need better video calling App. Then, forget every other App, IMO is the right App for you. It’s a cross-platform Application, available for iOS, Android, Windows, and macOS. The app allows making high-quality video & audio calls to friends and family. Even, when you’re using 2G or 3G. Like every other App, with IMO you can share photo and video. Group video call feature also available. To use App, you need to SignUp using the mobile number. Hundreds of free stickers available to send. Though, this App is based on Video Call service. That’s why VoIP calling feature not available. Like WhatsApp, you can share your story also. The only thing which you will not like about App is ads. But, that’s how the Android Apps works. Developers need money to run server up. But, Ads are not annoying. And, doesn’t come between chats and video calls. ooVoo is a widely used App for messaging, video calls and for sharing stories. It is initially released by Krush Technologies in 2007. So, no doubt, it’s trusted and oldest App. ooVoo is available for almost all platforms. Like, Windows, macOS X, Android, and iOS. I can’t say it’s better than Skype. Because it lets you make Group video call with up to 8 people. Like IMO, ooVoo also allows making calls in 3G connection. ooVoo offers web video calling feature. Means, if another person is not had installed the App. Still, that person can connect you through the web version of it. Though, at the time of writing article, Web version not working. Like Skype, ooVoo comes with screen sharing feature. And, with ooVoo premium, users get 1000 minutes of video storage, no ads, and priority support. To use ooVoo, you can register using Facebook, Twitter and Google Account. In Skype, you can import contacts from Microsoft mail server and phone’s contact list. But ooVoo search for contacts from Facebook, Twitter and from Gmail Account. 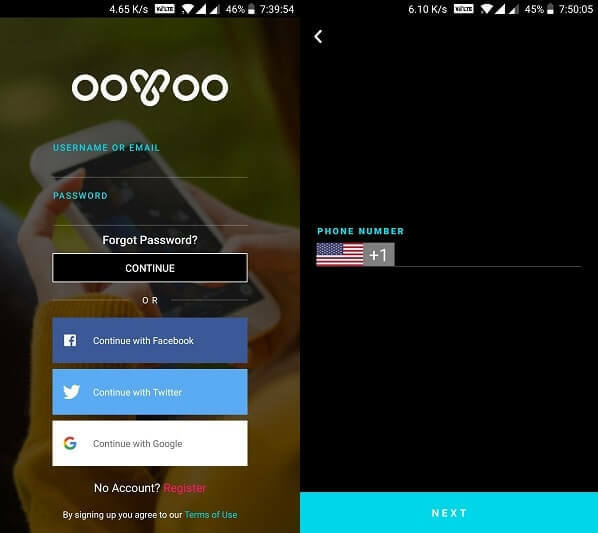 ooVoo has free and premium service, which lets you call to over 70 countries. With ooVoo, you can make the conference call with up to 12 people for free. Which makes it better Skype Alternatives. VSee is a low bandwidth, Group Video Chat service. It was a Stanford University Ph.D. project. It allows multiple users from various country to communicate using audio and video calls. Like Skype, Screen sharing with annotation and file transfer feature also available in VSee Messenger. It sends video as low as at 50 kb/s. So, you can use the 3G connection to communicate. Up to 15-20 users can get connected with VSee. Which makes it one of Best Skype Alternatives. It supports the auxiliary camera, and remote camera control feature also available. VSee serves some big organization and business like IBM, the US Congress, Shell. It is a cross-platform application, available for iOS, Android, Mac, and Windows. You can use VSee Messenger using your Google Account. GoToMeeting – Video Conferencing & Online Meeting. All the above Apps was for connecting with Friends & Family. But, if you’re seeking for an App or Service for doing an online meeting. Or, for the business purpose. Then, GoToMeeting is the best App, which you can use. It’s a highly rated video conferencing App on Play Store with 1 million downloads. You can share your full device screen in the meeting. (Video Call.) Up to 25 members can get connected in Group Video Call. With GoToMeeting, you can get alerts, when the meeting is about to start. The app is helpful to show presentation, reports, and mockup in the video conference. The best part is you can hand off the presentation to anyone while doing the meeting. VoIP calls also possible with it. You can chat with an individual attendee while doing the meeting. Overall, if you run a business, then this is the best Skype Alternatives for you. VSee comes with auto performance mode. It uploads video in the conference call according to the internet connection. For Example, if your upload speed is just 500Kbps, then it will upload video in 480p quality and 15 FPS. And, if upload speed is 5-10 Mbps, then you will get highest possible quality. 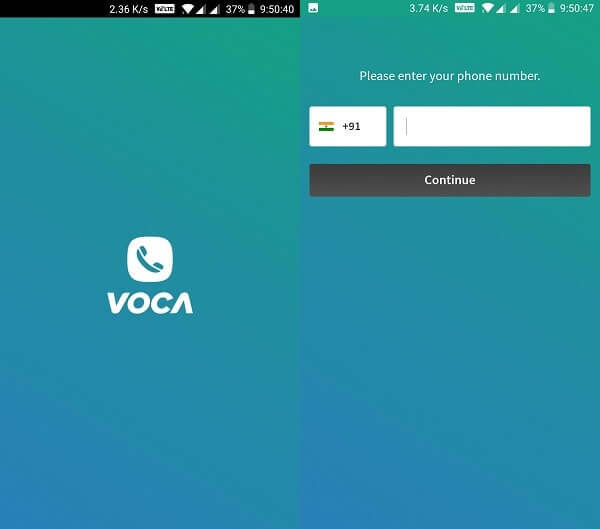 Voca App is famous for cheap VoIP calls to landlines & Mobiles. With Voca, you can share text, image, audio, video, and location. It uses encryption for both, calls and messages. You can customize your Voca profile with colors, themes and custom contact list. The best part is this App is completely ad-free. It’s a VoIP App, so not allows to make video calls. Still, it’s a skype alternative because provide VoIP calls rate is cheaper. Though, currently, it’s only available for Android and iOS. Voca has a credit-based payment system. When you purchase credit, App automatically shows minutes. App has 4.1 rating of 1 million downloads. Which makes it best among all others VoIP and messaging Apps. 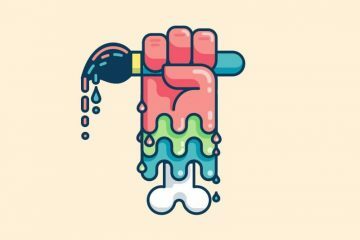 The wire platform is a most secure messenger for work and personal use. It secured personal chats and shared files with end-to-end encryption. The Wire App is available for all major platform. So, you can sync your messages easily with any devices. It follows strict Swiss data protection laws. And, it’s servers are based in Ireland and Germany. It’s an open-source Application. Means, Anyone can view and develop App using its codes. 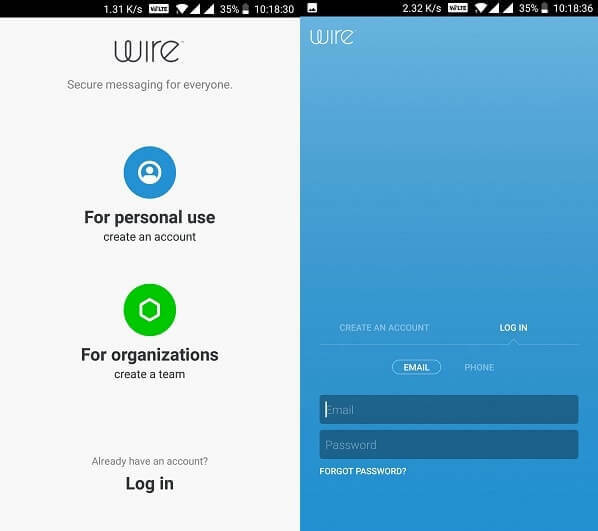 You can do group voice and video call or conference with Wire. In Wire, you can log in through multiple Accounts. so, you can switch between personal chat and business. Like other Apps, it lets you send Gifs, sketches like. The paid version is available for 5$. That is the service charge. But, you can use it with your own server, because it’s an open-source Application. Features like screen sharing and file transfer also available in this App. Get Wire App for Android. Are any other Skype Alternative for PC left?. Not found the right skype replacement for your need?. Then, please comment on the reason behind searching Alternatives to Skype. Though, I haven’t mentioned, Facebook Messenger and WhatsApp. Both Services own by FaceBook. And, Allows to make Video Calls. But, I think you already know. There are still many Video Conference Apps and Services left. But, I don’t think, those are good enough or better than Skype. Still, I will try to update this list. If you think, I have forgotten to mention any better “Skype-like Apps”. Feel free to Comment. Next ArticleVumoo Alternatives – Best Sites like Vumoo to Watch Movies Online. 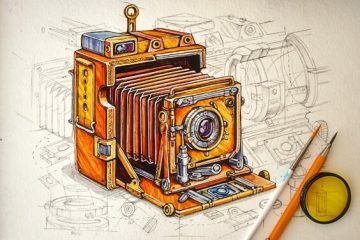 The Best Free Painting Software – Paint Alternative. 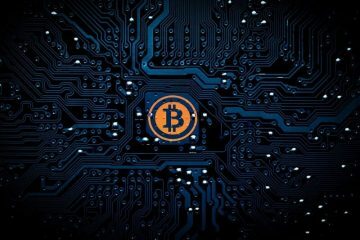 Best Bitcoin App to Buy/Sell BTC – Best Bitcoin Wallet. Best CPU Temp Monitor – CPU Monitoring Software. Best Bluestacks Alternatives that You Could Use in 2019.